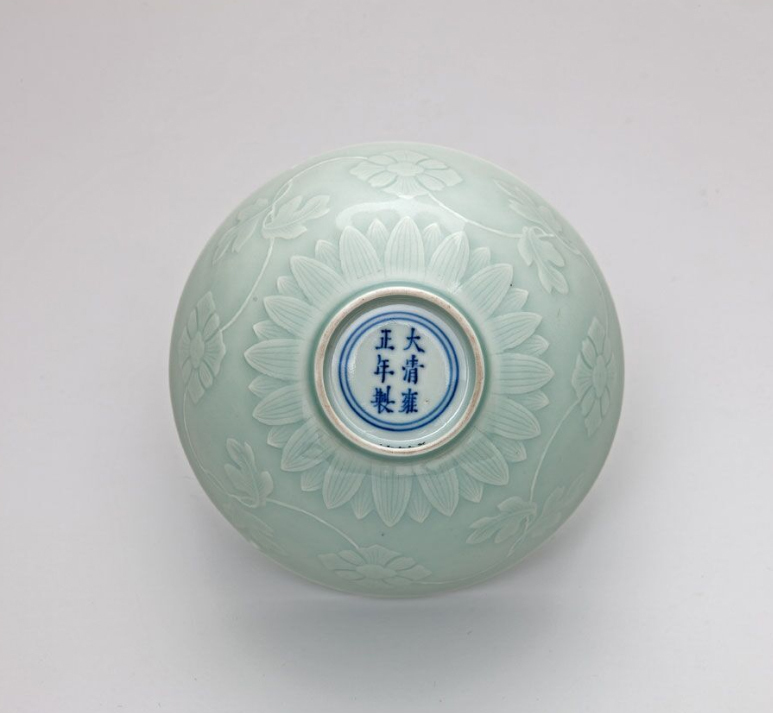 The exhibits represent as much the main periods of Chinese history, as the classical categories of Chinese ceramics. For the first time in 35 years, the Benaki Museum presents to the Greek and international public highlights from its unique collection of Chinese wares. The exhibition showcases rare works of Chinese ceramic art donated by George Eumorfopoulos from the early years of the Museum’s establishment in the 1930s which remained on display until the 1980s. Chosen on the basis of their historical and aesthetic value, the exhibits represent as much the main periods of Chinese history, as the classical categories of Chinese ceramics. Some are extremely rare and internationally renowned. A number of them have had a fascinating life-story during the 20th century, appearing in significant exhibitions around Europe before being donated to the Benaki Museum.